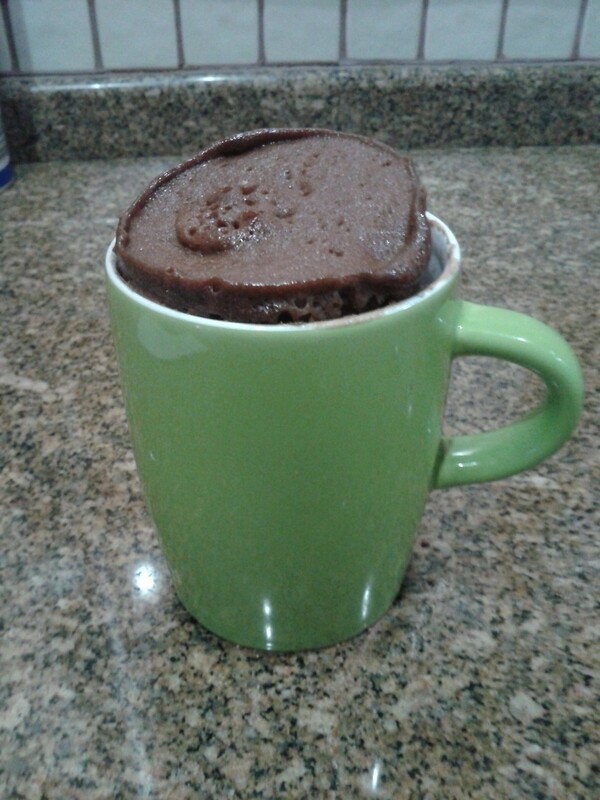 Based on 5 Minute Chocolate Mug Cake!. by ɐɯlɐ! 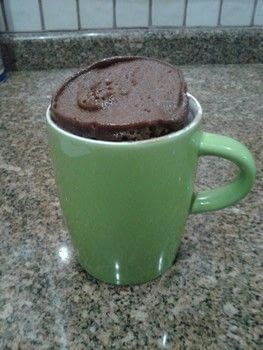 This is my version of 5 minute chocolate cake. But I don't have a cocoa, so I used a little package hot chocolate. It makes a different taste but I like it!